Enjoy the benefits of advanced technology, experience, strength and great client service. For the past 38 years our clearing firm (Interactive Brokers1) has focused on applying technology to every part of the trading and settlement process. Through our highly automated technology, we execute trades for our customers on over 100 exchange and market centers in 19 countries around the world. Group-wide our clearing firm clears and settles over 1,000,000 trades per day. Our global reach, substantial equity capital and low-risk business model give us a unique competitive advantage in today's rapidly changing markets. When it comes to choosing the right firm to meet all of your prime brokerage needs, strength and security are the key to your clients' success. Our clients enjoy the continued strength of our clearing firm's organic growth of capital from profits over the years. As part of the IB Group, our clearing firm has US $4.8 billion in equity capital2 and very low debt. The group is still approximately 90% owned by the original owners who closely manage the business. Our clearing firm has over US $1.1 billion in regulatory net capital, which is $850 million in excess of regulatory requirements. The Firm uses proprietary software to automate broker-dealer functions and integrate its software with exchanges and trading venues into one automatically functioning, computerized platform. The orders that customers enter into our Trader WorkStation ("TWS") or other order management systems are electronically routed to the markets using proprietary order routing technology. Place Trade also uses a real-time risk management system that works behind the scenes to manage risk and enforce credit-related regulations. Place Trade requires all orders submitted for accounts held at IB to be credit checked prior to accepting the order for routing to the market. The system ensures that trades will be supported by current equity in the account and also automatically liquidates under-margined positions without making margin calls. This policy protects the firm's capital and the rest of the firm's customers as well as limiting the losses in customer accounts. Place Trade Financial, Inc. (along with its clearing firm - Interactive Brokers LLC) is an agency broker for its customers. It does not maintain a proprietary trading desk or sales trading desk and does not trade for its own account. As a regulated broker, Place Trade Financial, Inc. is subject to SEC and CFTC regulations regarding investment of customer funds. Permissible investment vehicles include bank deposits and a variety of top-rated government securities and related instruments. Our effective investment policy is more stringent than this, reflecting our risk-averse philosophy. We invest customer funds only in government securities and repos, FDIC-backed corporate bonds, cash deposits in bank accounts at the largest banks and triple A-rated Money Market Funds (in which we invest less than 2% of customer assets). Our investment policy is very conservative. Our strict policy when investing client money minimizes your exposure and ours in uncertain credit environments. Financial professionals who find the large prime brokers too expensive to meet their needs come to us from around the world in increasing numbers. Our ongoing focus on using technology to connect to the world's markets and automate all aspects of the trading and settlement process, combined with our low-risk business model and risk-averse philosophy results in continued growth of our customers' equity. 1 Includes Interactive Brokers Group and predecessor companies. 2 As of September 2010. Place Trade Financial, Inc. is a member of FINRA, SIPC. Our clearing firm, Interactive Brokers LLC, is a member of NYSE, FINRA, SIPC. Supporting documentation for any claims and statistical information will be provided upon request. Any stock, options futures or trading symbols displayed are for illustrative purposes only and are not intended to portray a recommendation of any security or securities product. Nothing contained herein should be considered as an offer to sell or a solicitation of an offer to buy any security. Interactive Brokers does not provide investment advice. Place Trade Financial, Inc. does not provide investment advice to online trading clients/accounts, online institutional accounts or any other individual or account that is not specifically set up as a full service client and on a full service commission and fee schedule. Place Trade Financial, Inc. will only provide investment advice to full service clients that are specifically set up for full service trading and advice. (Full Service clients work with experienced financial consultants and pay full service commissions and fees which are different than online trading commissions and fees.) Place Trade Financial, Inc. does not provide tax advice to online trading clients/accounts, online institutional accounts or any other individual or account at any time. For information regarding fees please call us at 1-919-719-7200. 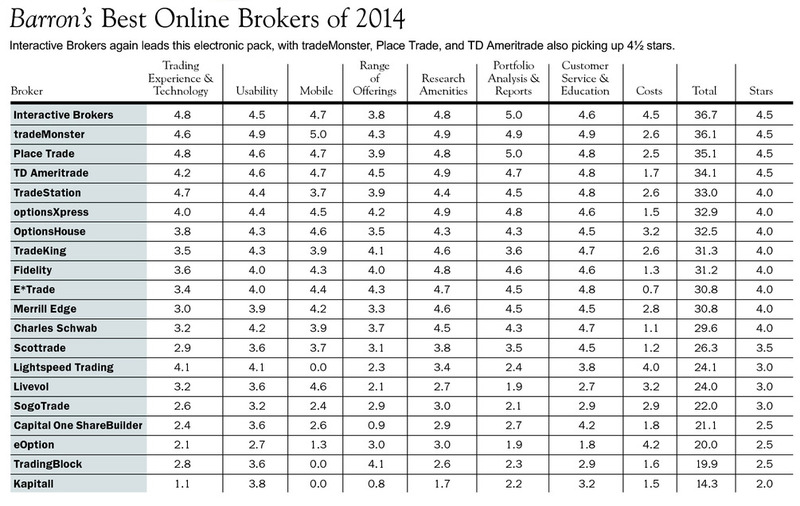 Why Choose Place Trade for your Prime Brokerage Needs? Place Trade offers the best in global prime brokerage services along with the best in client services. Our clients enjoy the benefit of low transparent costs and financing, advanced allocation technology, innovative securities lending solutions, flexibility as well as the security, strength and experience offered via our clearing relationship with Interactive Brokers. For over 38 years, our clearing firm has been clearing and holding custody of assets around the world. Our Hedge Fund Capital Introduction Program, an online version of a traditional Capital Introduction program, allows Hedge Funds who use Place Trade as their exclusive Prime Broker to market their Funds to Place Trade customers who are Accredited Investors and Qualified Purchasers. Portfolio Margin accounts allow increased leverage with greater safety, for accounts with a net asset value over 110K USD. 24/7 institutional support and a dedicated Prime Broker Desk. Commissions on US Stocks range from 1/20th penny to 1/2 penny per share plus exchange rebates. Commissions on US options range from 7.5 cents to 75 cents per contract plus exchange rebates. Margin rates from 1.95% to as low as 0.5%. Trade assets denominated in multiple currencies from a single account. Stocks, options, bonds, and funds around the world are held and reported in a single account. Trade in the currency and language of your choice. 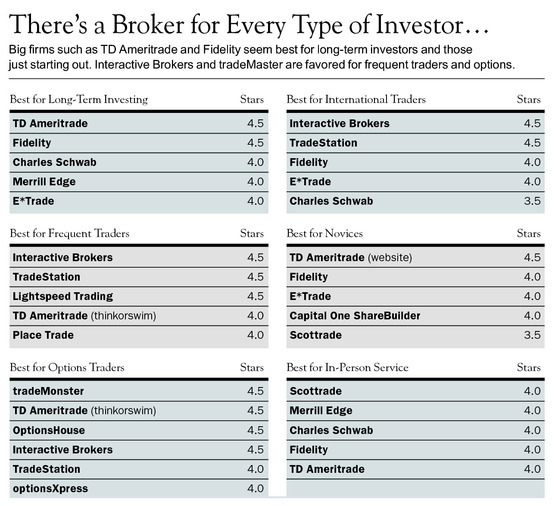 Take in trades from away brokers for US products. Allocate block orders to multiple accounts. Hedge Fund Investment Managers can trade in separately managed accounts as well as Funds. 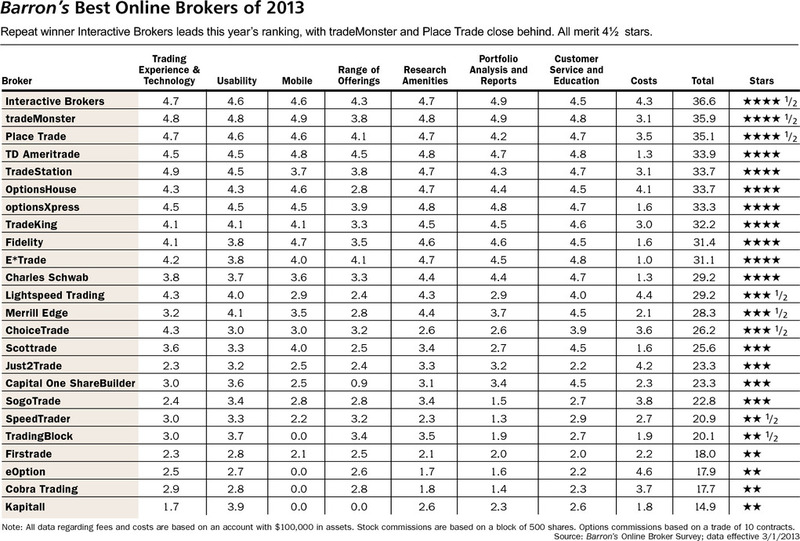 Our clearing firm, Interactive Brokers, is a self-clearing Prime Broker. 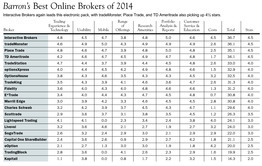 Interactive Brokers Group (IBG LLC) exceeds $5 billion in equity capital. Our real-time margin system continuously enforces limits for each account, and provides traders with real-time alerts for tracking their margin cushion. Use Risk Navigator, a real-time market risk management platform to unify exposure across multiple asset classes around the globe. Separate trading limits available by Trader or Fund. Electronically accessed inventory of securities available for borrowing. Superior short stock availability with pre-borrowing and fully transparent borrow fees that are not marked up. Transparent borrow fees on hard-to-borrow stocks that are not marked up. 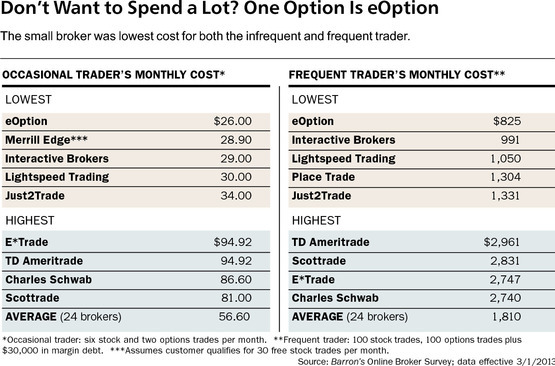 Two options to lend out fully paid-for long stock positions for added revenue. Flexible download files available in text or XML format. Customizable Activity Statements in PDF or HTML format. Ability to accept trade notification files from any broker in any format. PortfolioAnalyst, our online reporting and analysis tool, lets you build customizable reports on your returns, risk and holdings and compare your results to industry benchmarks. 2 Place Trade does not currently offer futures, FOREX or other commodity trading at this time, however, we anticipate adding these services in Q2-Q3 2017 so we have included information in advance for your convenience. Please feel free to give us a call if you are interested in trading these securities and we will let you know if we have a start date available. 3 As of September 2010. Place Trade Financial, Inc. is a member of FINRA, SIPC. Our clearing firm, Interactive Brokers LLC, is a member of NYSE, FINRA, SIPC. Supporting documentation for any claims and statistical information will be provided upon request. Any stock, options futures or trading symbols displayed are for illustrative purposes only and are not intended to portray a recommendation of any security or securities product. Nothing contained herein should be considered as an offer to sell or a solicitation of an offer to buy any security. Interactive Brokers does not provide investment advice. Place Trade does provide investment advice to full service clients. A separate full service commission schedule applies. Please contact your advisor for more information. 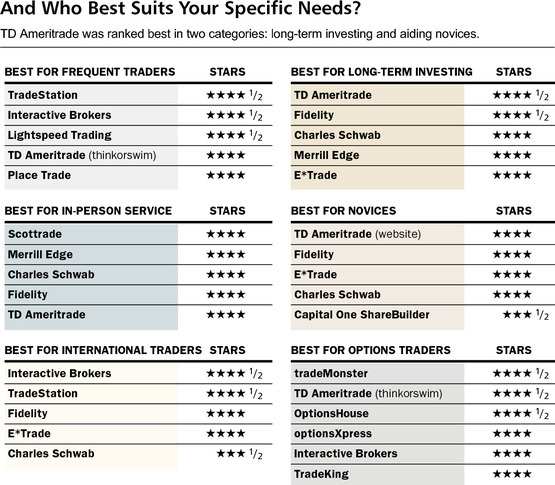 Choose Place Trade for the best in Prime Brokerage Services! For information regarding fees please call us at 1-919-719-7200. It's easy to securely log into your Place Trade trading application, such as TWS, Account Management or WebTrader, using your Security Code Card. Simply find and enter the correct values from your card into the PassCode Authentication Box on the IB website. Start by logging into your Place Trade application as always, using your Place Trade username and password. The PassCode Card Authentication box pops up. Locate the first Index number in the authentication box. In our example below, the first Index number is "100." Using your Security Code Card, locate that Index number, and look immediately to the right to find its corresponding card value. In our example the Index number "100" has a corresponding card value of A3D. Type that value in the entry field of the PassCode Card Authentication box on the website. Follow steps 2 and 3 above for the next Index number. In our example, the second Index number is "50" and its corresponding card value is Z3V.